There’s a whole lot more to Texas than brisket and Friday Night Lights. Don’t get us wrong — both of those things are fantastically delicious in their own right, but in case you weren’t aware, the food and wine world in the Lone Star State is a-booming. 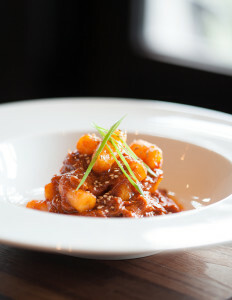 In Houston in particular, the innovative spot Underbelly has been fueling that scene by putting a Vietnamese, Korean and Asian riff on Texas standbys, which opens up a whole new world of wine pairing options for sommelier Matthew Pridgen. “It was a very fun challenge for me,” Pridgen says about assembling wine pairings and a list that has to sync up with things like fish sauce, kimchee and lemongrass. “I’ve never worked in a restaurant that had Asian food at all. I love Asian food and have always eaten it, but it’s never been centered around wine for me. There was a lot of trial and error — seeing what worked, what didn’t,” Pridgen continues. The “Chef Chris” he mentions is Chris Shepherd, with whom Pridgen worked at the Spanish-inspired Catalan for five years before the two opened up Underbelly to rave reviews. 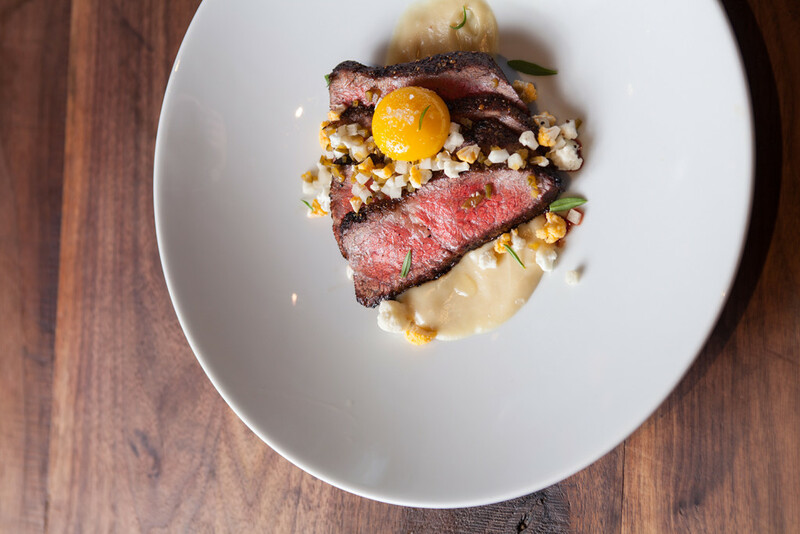 In 2014, Shepherd won the James Beard Award for Best Chef: Southwest award for Underbelly’s cuisine (he was also nomianted in 2013), and the restaurant has been a must-eat for locals and travelers alike. 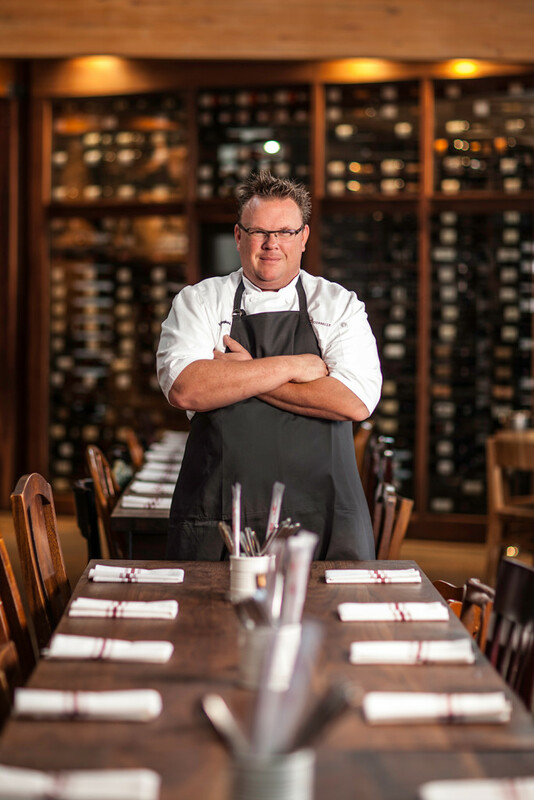 When developing the menu for Underbelly, Shepherd wanted to focus on local ingredients, be it vegetables or beef or seafood, putting a Texas spin on farm-to-table. 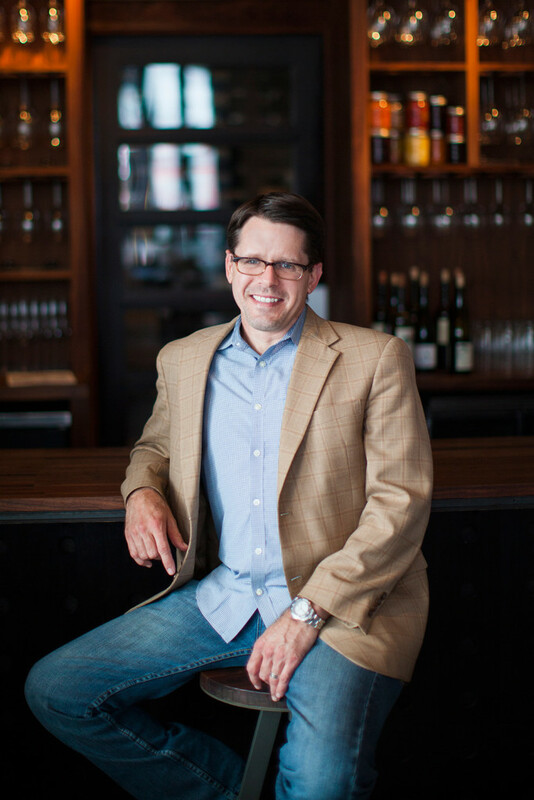 Pridgen followed that mentality with the wine list, but since wine grapes aren’t exactly a bumper crop in Texas, he goes by this mantra: The only wines that make it onto his list are those that come from family owned-and-operated vineyards. One of those bottles that fits the bill and made his list is from famed the Ribera del Duero winery Viña Sastre, which Pridgen only recently had access to, but is thrilled with the addition to his list. So what would it go with on Underbelly’s Houston-meets-Hanoi menu? Smoked beef and red wine seems logical, but for many who haven’t drank a whole lot of wine with Asian food, ordering a bottle can be a bit daunting, which is what makes Pridgen’s job so fun. It also gives him a bit more leeway to get his diners to try something new since they don’t have any preconceived notions. 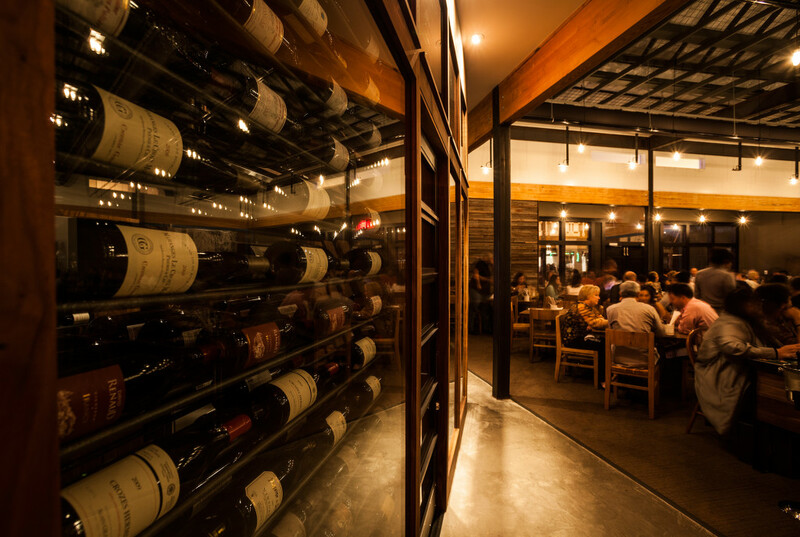 The Houston food and wine scene has had a shift over the past 5-10 years in favor of the diner, according to Pridgen, thanks in part to a focus on pricing when it comes to wine. Speaking of… it turns out that thanks to Texas’ liquor laws, because Underbelly doesn’t serve booze, they’re also allowed to sell their wines in a retail format as well. So, their wine list follows suit with good pricing, and then if you like the bottle you were drinking at dinner, you can buy another — or a case of it — at a 40% discount on your way out. A top-rated restaurant with inventive, delicious food, a focused and meticulously-compiled wine list … plus a wine shop? Texas, forever. Sastre is a family-run winery located in the heart of the D.O. in the town of La Horra. It boasts some of the oldest vineyards in the Ribera del Duero region. The family wine, made only in the finest years. Hand harvested by only the family members, 1200 bottles produced from some of the oldest parcels of Tempranillo in Pago de Santa Cruz blended with Merlot, Cabernet Sauvignon and Petit Verdot. After fermentation in a special stainless steel tank built to its specs the wine was transferred into new French oak. It was racked further into new oak three times and aged for a total of 24 months in the oak. Botlled unfined and unfiltered. Tasting Notes: Red fruits combine with lead pencil shavings to produce a wine with singular qualities. Check pretty much any list of best new restaurants or bars in Miami, and you’ll likely find a common name: Vagabond. What Pairs Best With America's Top Pizzas? The nation's top pies show a wide range of regional styles and ingredients. One sommelier attempts to match them up with plenty of alternatives to traditional Italian house reds. When wine meets fire, magic happens. And Jake Kosseff, partner and sommelier at Seattle's Miller's Guild, is a wine (and fire) wizard who just so happens to have a hankering for Ribera and Rueda. Somms Morgan Harris and Yannick Benjamin got the opportunity to travel to Ribera del Duero and Rueda to do some on-the-ground studying and training.